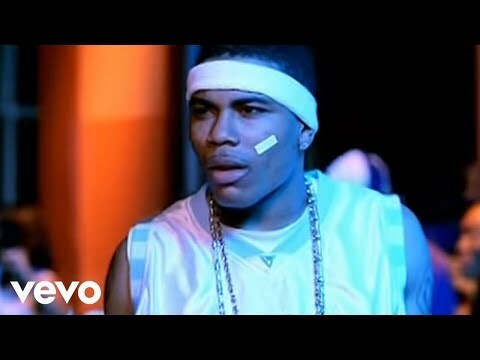 "Hot in Herre" is a popular song and single performed by the hip-hop artist Nelly, and was released in 2002 as the first single on his album Nellyville. The song's producers were The Neptunes. It is best known for the lyrics, "It's gettin' hot in here / So take off all your clothes"
"Hot in Herre" incorporates the hook from go-go performer Chuck Brown's 1979 #1 R&B hit "Bustin' Loose."